THE ULTIMATE WORD PUZZLE TOURNAMENT FINALLY BEGINS! Be part of a world-class Word Champion tournament to become a true word master! 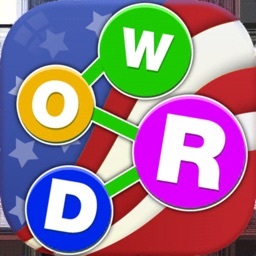 Dive into a FREE SOCIAL WORD PUZZLE game to play with millions of other real players around the world! 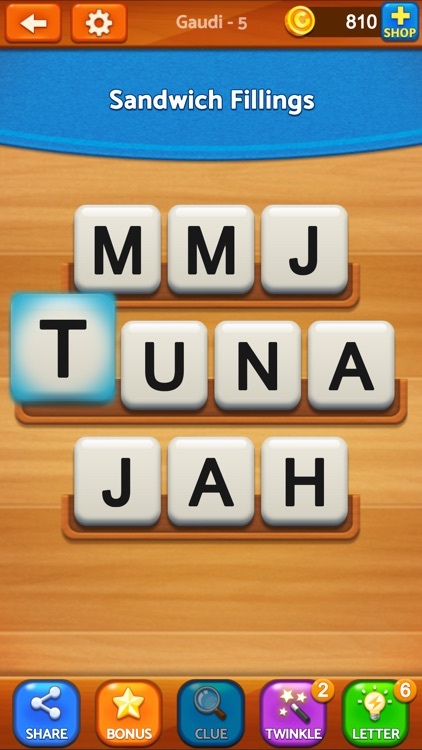 ►Swipe or tap scrambled letter blocks to rearrange them into making real words! ►Login with your social accounts to challenge other players in the Champions League! 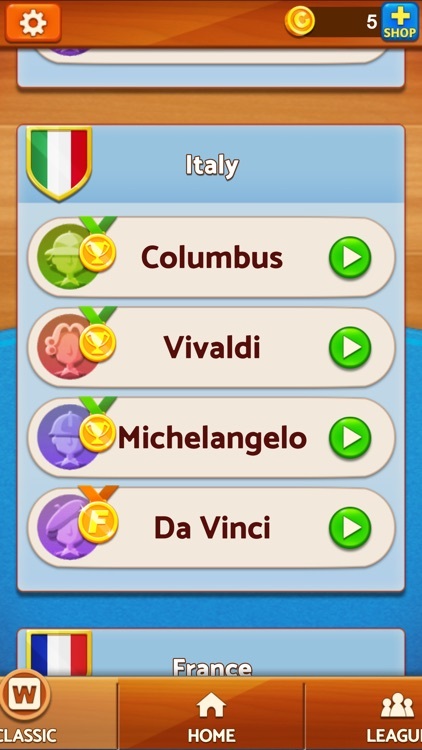 ►CLASSIC CHALLENGES for sharpening your word skills & LEAGUE mode to play against your friends & many other players across the globe! 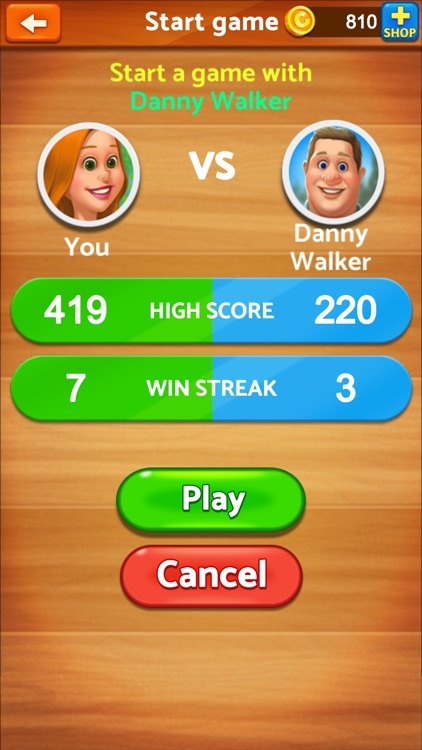 ►CHALLENGE your friends in the Champions League & accept their challenges to WIN BIG in multiplayer games! ►TIMED PLAY for LEAGUE mode to test skills even further! Time is ticking; get as many WORDS as possible! 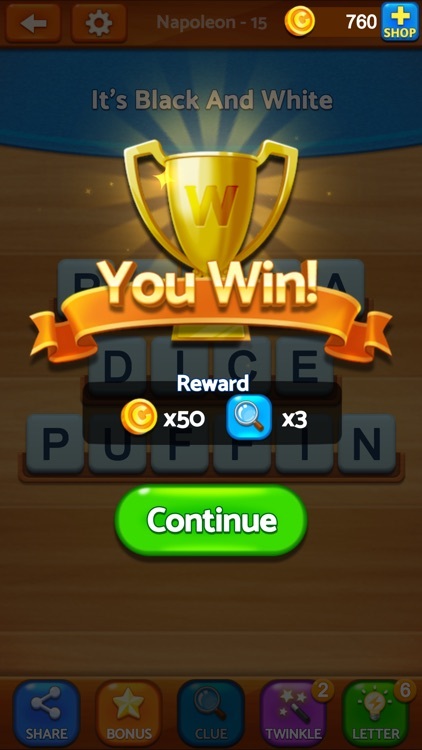 ►SIMPLE premise & gameplay, making WORD CHAMPION a very easy to pick up entertainment! ►Carefully coordinated LIFELINES OR BOOSTERS are available to facilitate your play! 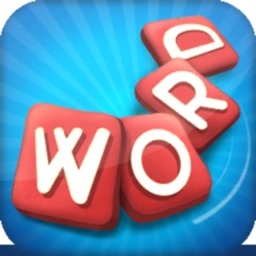 ►Excellent for enhancing & expanding vocabulary & social gameplay emphasized! 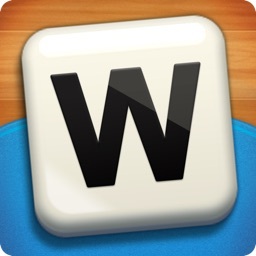 ►A Perfect game for word puzzle aficionados looking for even more challenges! 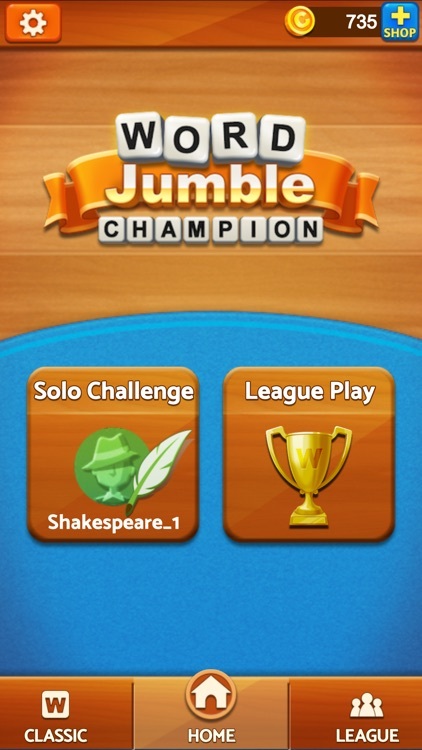 • Enjoy Word Champion on mobile phones & tablet PCs. • Word Champion contains ads varying from banners, interstitials, videos to house ads. 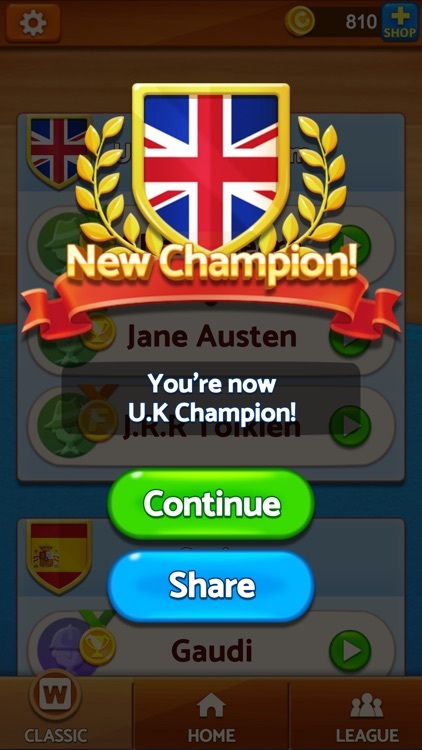 • Word Champion is free to play, however, you may purchase in-app items, such as Ad-free and coins. We value your feedback! Please ask away!